Stacy Kildal is owner/operator of Kildal Services LLC—an accounting and technology consulting company that specializes in all things QuickBooks. From 2012-2017, Stacy has been named one of CPA Practice Advisor’s Most Powerful Women In Accounting. Stacy is one of the three hosts for the QB Show and has also been featured frequently on Intuit’s Accountant Blog, Community "Ask the Expert" forums, at various Intuit Academy To Go podcasts, as well as hosting a number of Intuit Small Business Online Town Hall sessions. She is a big fan of working mobile and has been recognized by Intuit as being an expert on QuickBooks Online, having written Intuit’s original courses for the US, Singapore and Canadian versions. 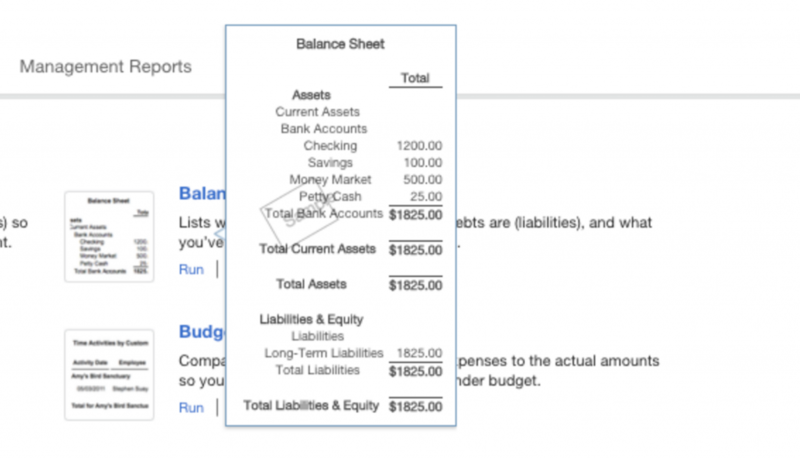 How Do I Create QuickBooks Financial Statements? You can generate QuickBooks financial statements under the reports section of your QuickBooks dashboard. Prepare an up-to-date profit and loss statement, balance sheet, and statement of cash flows. You can customize the time period, and drill down into detailed information, such as what portion of your profits came up from a specific customer. The great thing about accounting software like QuickBooks is that detailed financial information about your business is always at your fingertips. One way to use QuickBooks is to generate financial statements for your business. Financial statements—such as a profit and loss statement, balance sheet, or statement of cash flows—are a window into the health of your business and help you spot problems and opportunities. You can use QuickBooks financial statements when opening a business bank account, applying for a business credit card or loan, or when planning for the following year. If you can’t quite figure out how to make something work in QuickBooks, or what reports you should be looking at, read on. We’ll tell you what types of financial statements are available on QuickBooks, what they’ll tell you about your business, and the instructions you need to follow to access them. 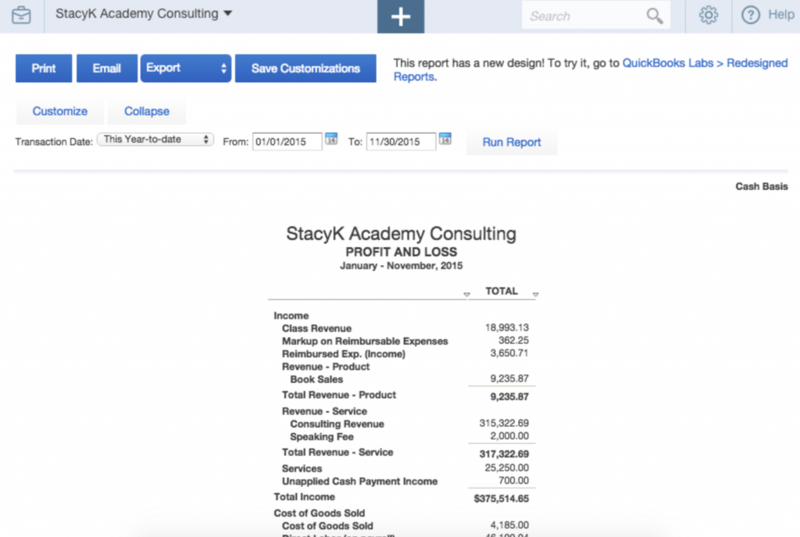 The beauty of QuickBooks is that you can create dozens of custom reports to help you better run your business. 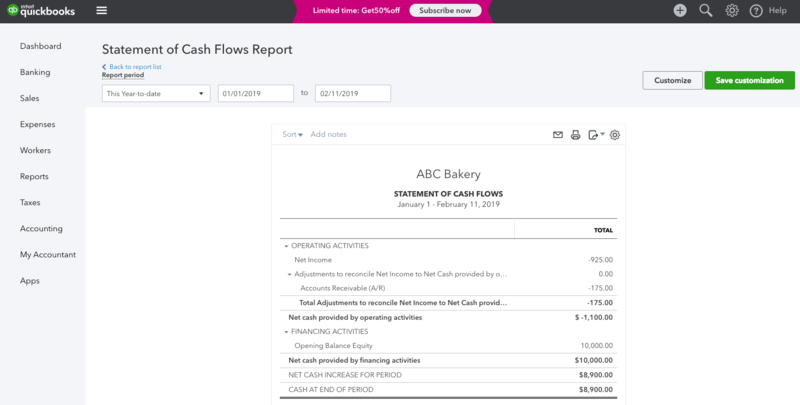 Beyond the basic three financial statements—profit and loss, balance sheet, and cash flow statement—you can also customize reports by product, vendor, employee, bank, or customer. QuickBooks gives you flexibility as to how the statements are used and shared. You can view them in QuickBooks, email them to yourself or another member of the business, or export them for later viewing. QuickBooks even lets you schedule financial reporting, so you can automatically receive and share updated financial statements on a periodic basis. Your profit and loss statement, also called an income statement, summarizes your business’s financial performance over a period of time—daily, weekly, monthly, quarterly or annually. It is an important document because it tells you the company’s biggest areas of expenditures and revenues. The profit and loss statement lets you take advantage of opportunities that increase sales and trim back on expenses. You’ll want to review this statement more than once a year, and definitely before filing your small business taxes. You can run a standard profit and loss statement in QuickBooks or a profit and loss detail which shows year-to-date transactions for each income and expense account. From the Report Center, you can either go to the Recommended tab or to All Reports > Business Overview, then choose Profit and Loss. (The Recommended tab is faster, but you’ll need to go to All Reports to get the Profit and Loss Detail). Just click on the report name or the link that says “Run” to open it. Once it’s open, you can edit the date range, or click Customize to make other changes to the report. For example, this where you can see the amount and percentage of profits coming from a specific product or customer. You can also customize the reporting time period here. If you just change the date directly without clicking the customize button, make sure you click the Run Report button to view the report for the new dates. Keep in mind that you can view the report in QuickBooks, email the report to yourself or someone else, or export it as a new file. A balance sheet is a statement of the assets, liabilities, and equity of a business—essentially a “snapshot” of your business value at a specific point in time. Balance sheet items are calculated by subtracting your liabilities—what you owe—from your assets, cash, or property—what you’re own or is owed to you. The result is equity, or what your company is worth. Balance sheets are useful for accountants to see your financial health and for banks when you are applying for loans. It’s also essential for the small business owner to get a true sense of how their business is doing. Just as with a profit and loss, the standard balance sheet is fine, but I recommend pulling the balance sheet detail in QuickBooks to send to your tax preparer. As you can guess, this is a more detailed version of the standard balance sheet, showing the starting balances at the beginning of last month, transactions entered in for the month, and ending balances. You can customize it before you view it, too. When you click the Customize button, QuickBooks Online will take you directly to the customization screen. This lets you choose your date range, along with some other options, like adding a column to compare to a prior period. When you’re done, click Run Report. A cash flow statement, or statement of cash flows, shows the amount of cash that flows into your business from a variety of sources and flows out of your business in a given period of time. Statement of cash flows is important because it shows your company’s actual cash position to fund operating expenses and debt obligations. The liquidity of your company will be illustrated in a statement of cash flows. Depending on your accounting method, you might record revenue at the time of a sale or when your customer actually pays. 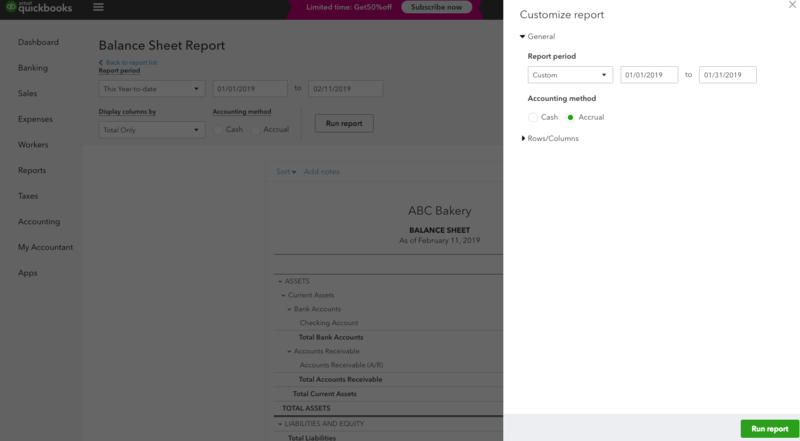 You can specify your accounting method in QuickBooks, making it easy to get a handle on your cash flow. Type Statement of Cash Flows in the search field, and select it to open the report. Choose Customize to change any report settings. For instance, you can change the reporting time period or filter by customer, employee, vendor, or product. Once you’re finished with customizations, click Run Report. For most small businesses, the three basic financial statements are all you’ll need to get a good understanding of your business’s financial performance. However, these just scratch the surface of what’s possible with QuickBooks. Profit and loss statement – View income and expense summaries for your company or detailed numbers for each account. Balance sheet – Understand your company’s debts, liabilities, and assets. Cash flow statement – Learn how well your business’s cash flow can support its debts and obligations. General ledger report – Shows you the beginning balance, transactions, and totals for each account in your chart of accounts. Customer, job, and sales reports – Keep track of what’s impacting your accounts receivable. Item reports – Manage your inventory with insightful merchandise and product reports. Vendor reports – Get a handle on your business expenses and accounts payable. Banking reports – Reconcile all your bank accounts and credit card statements and analyze where all your money lives. List reports – These help you quickly pull up lists of information, such as customer lists or product lists. Accountant and tax reports – These reports are only for accountants and tax preparers for use with their clients. 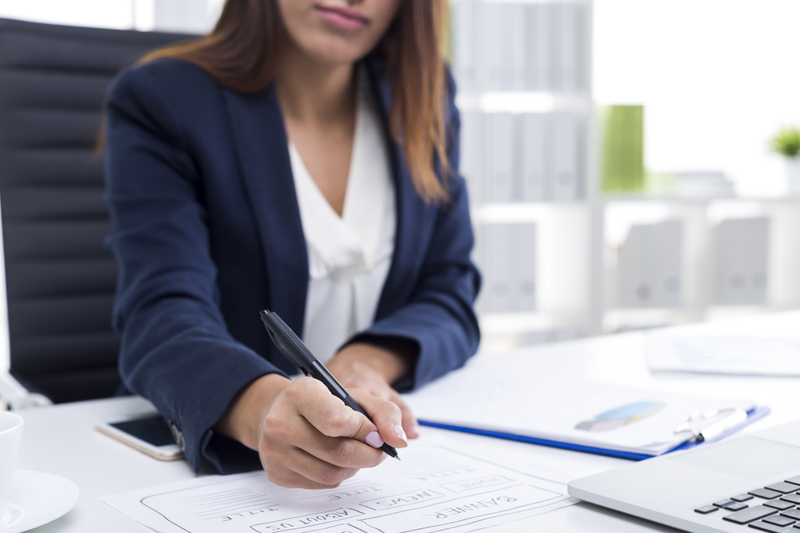 Budgeting and forecasting reports – Use these to plan ahead for your company and ensure that you’re staying within organizational budgets. Along with periodically running each of these reports, you can also get nice visual representations and graphs in QuickBooks of how your company is performing. These are useful for general financial analysis and for planning with your bookkeeper, tax preparer, or business consultant. The most commonly used QuickBooks financial statements are the profit and loss, balance sheet, and cash flow statement. However, there are dozens of other reports you can run as well, depending on what information you need and for what purpose. New QuickBooks users might feel overwhelmed at the range of financial reports that are available. Just remember that the process always starts on the reports tab of the home dashboard. From there, generating QuickBooks financial reports is relatively intuitive. If you get stuck, you can always ask your bookkeeper or a QuickBooks ProAdvisor for help.